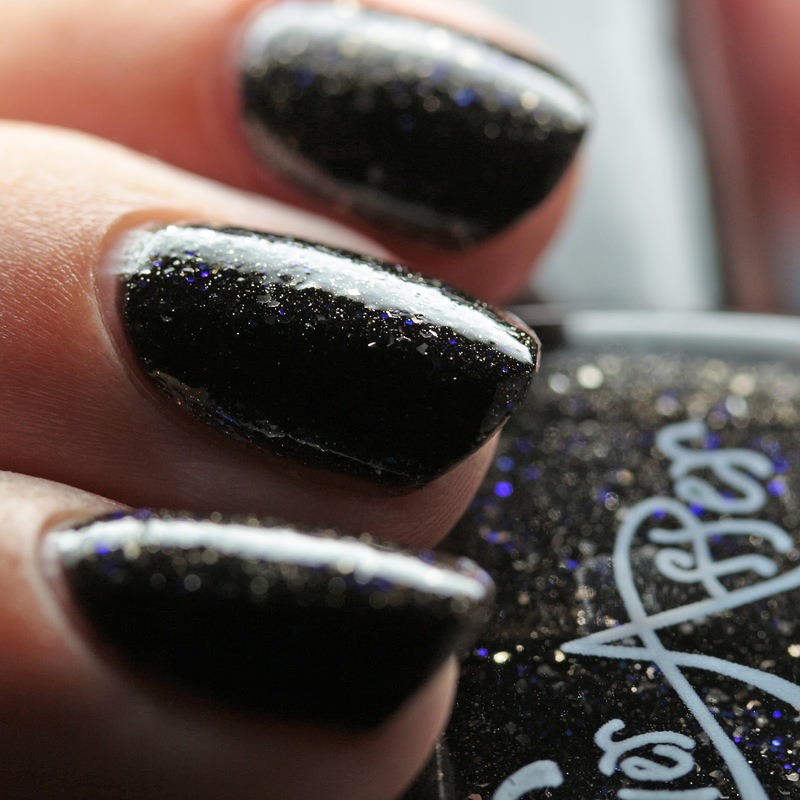 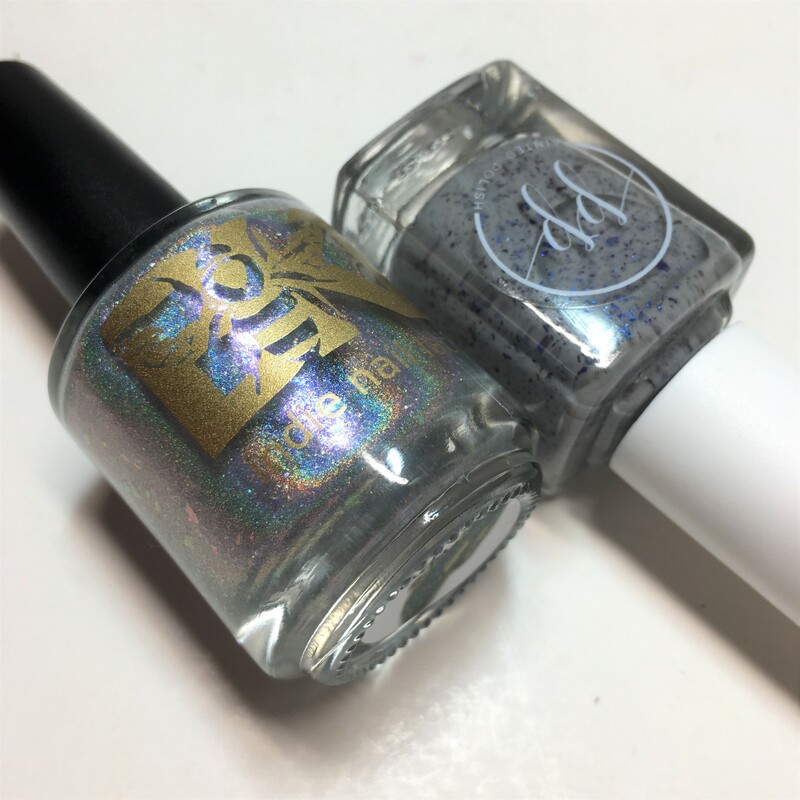 Ever After Polish Be Afraid, Be Very Afraid is a black with silver shimmer and shred glitter, as well as blue-to-indigo duochrome microglitter. 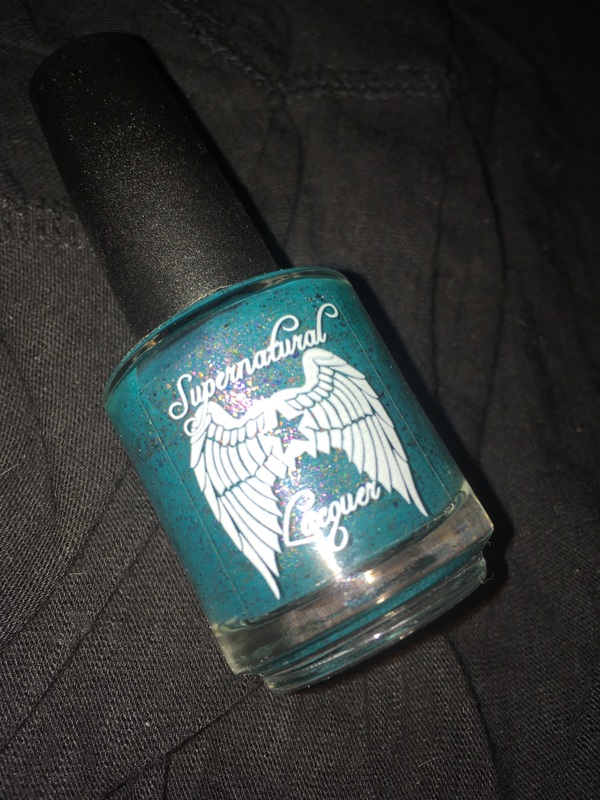 I wore it in three thin coats, though two will do, and it dried quickly. 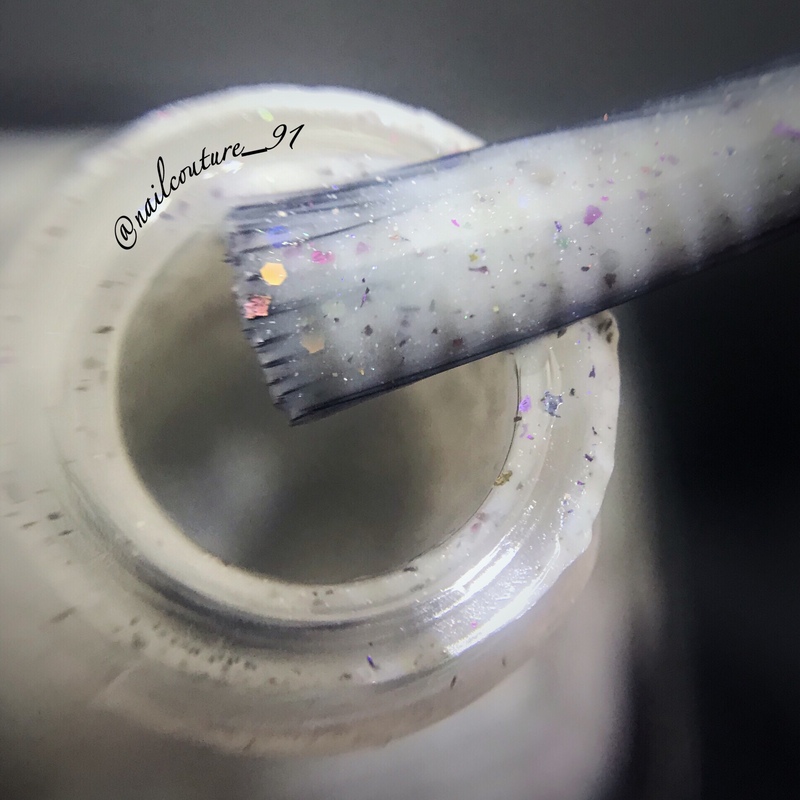 There is some texture due to the glitter content. 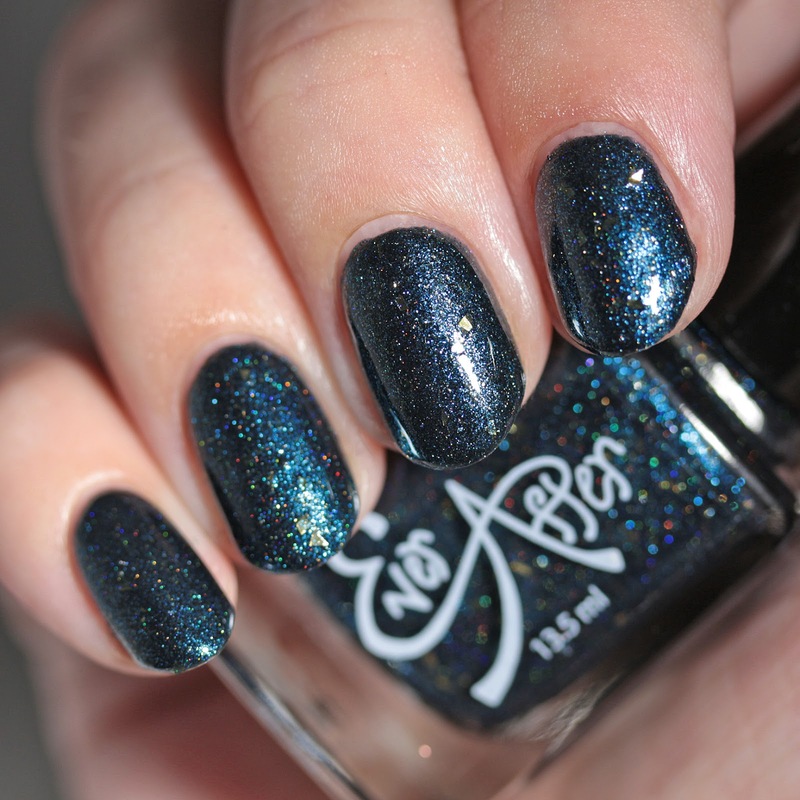 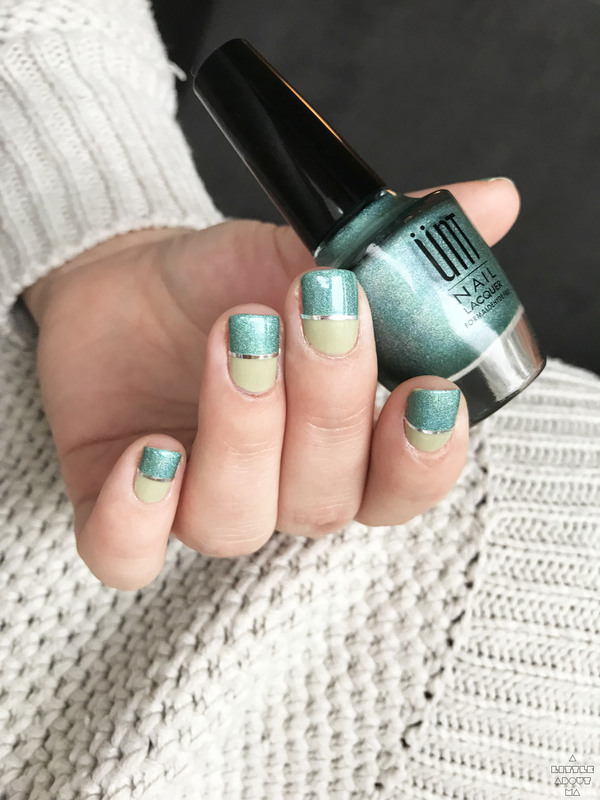 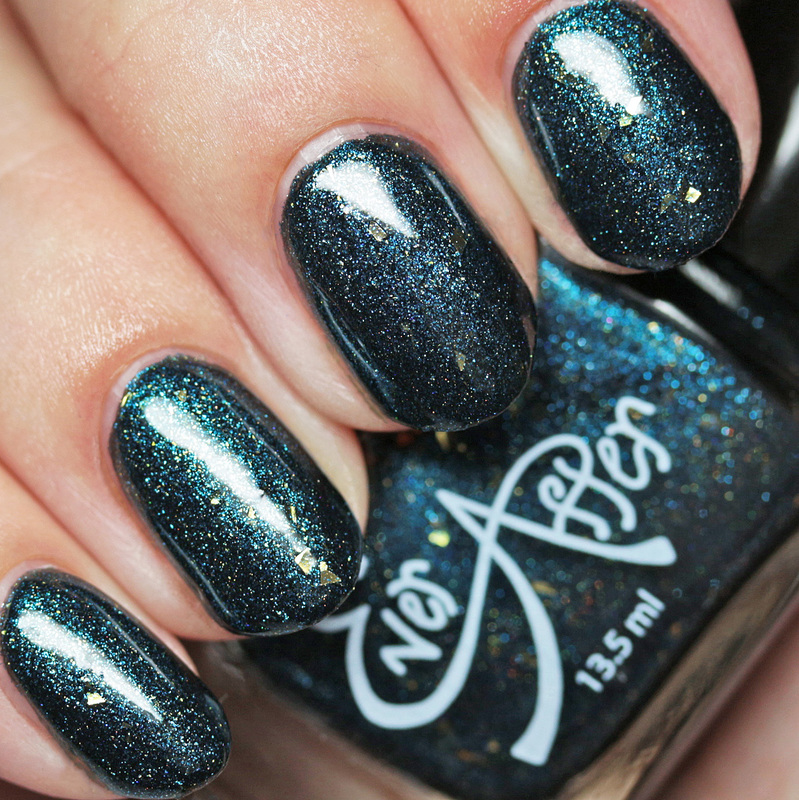 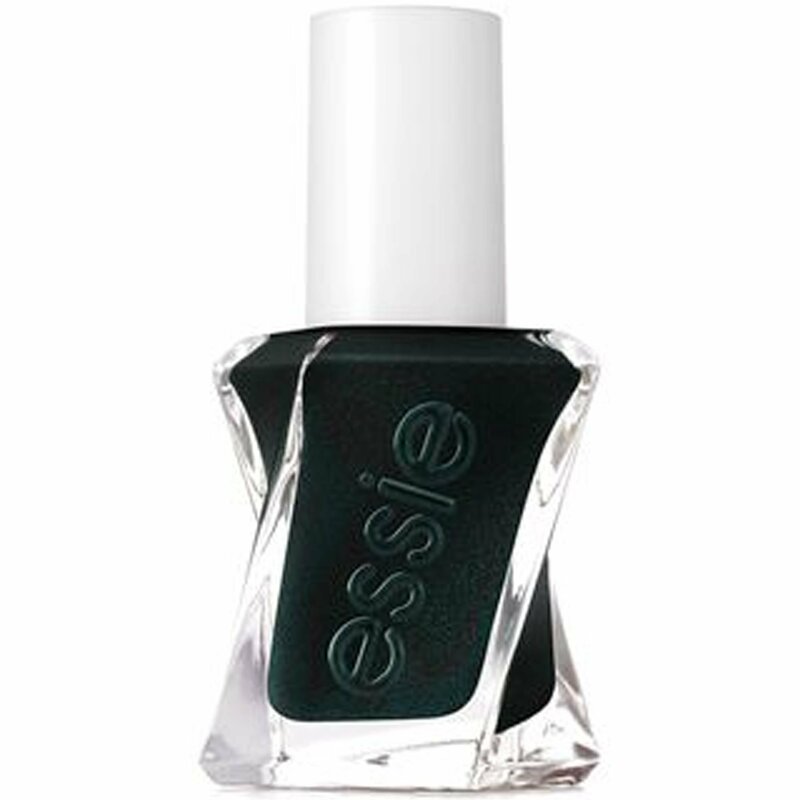 Ever After Polish Mischievous Coraline has gold shred glitter and large teal shimmer, along with a splash of holo, in a black base. 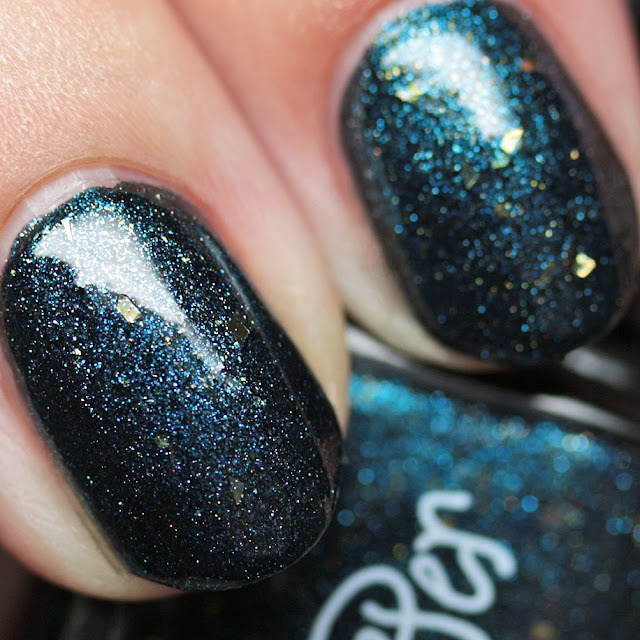 It covers nicely in two thin coats. 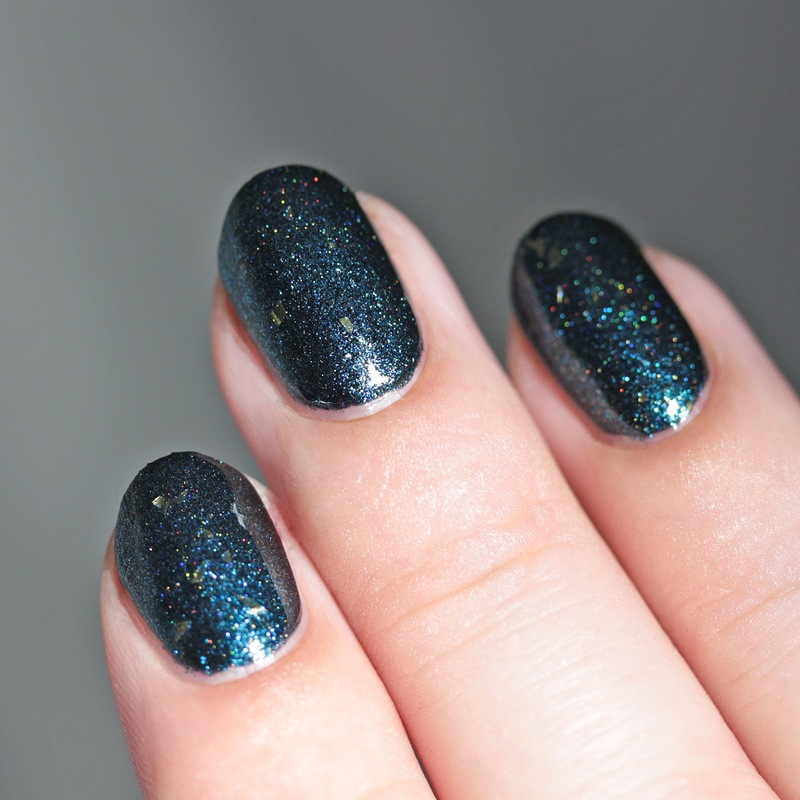 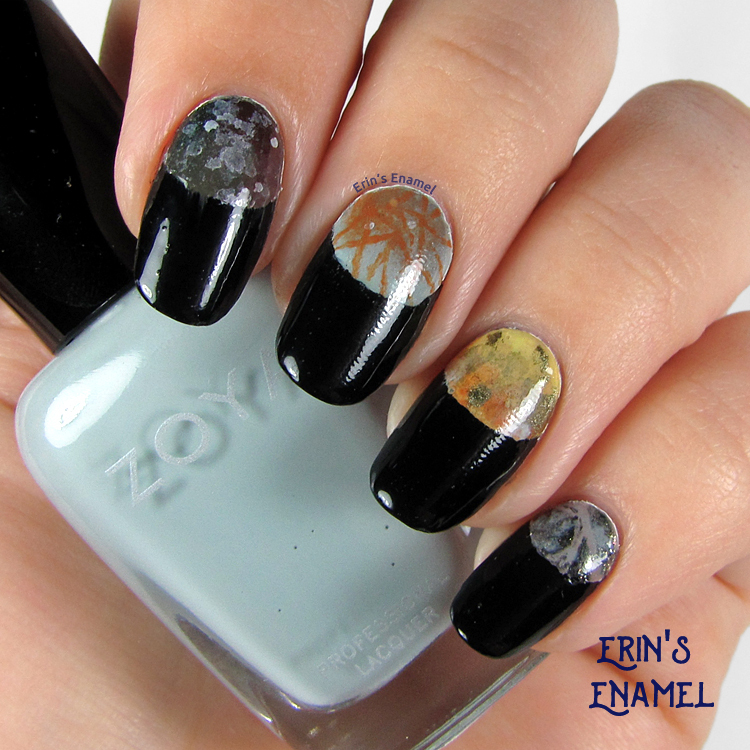 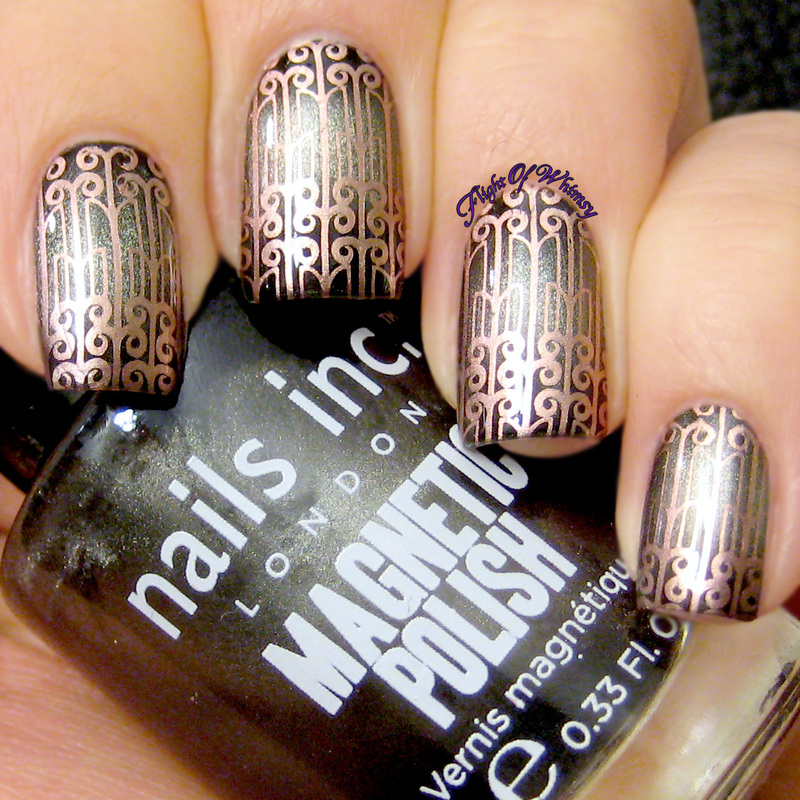 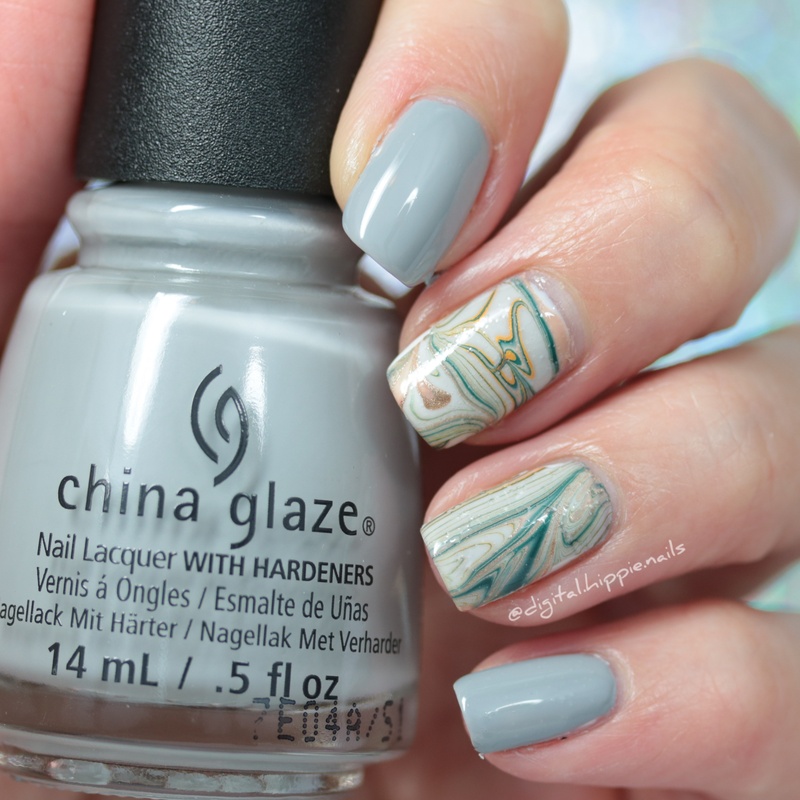 The shred glitters have a bit of texture but can be smoothed out with top coat. 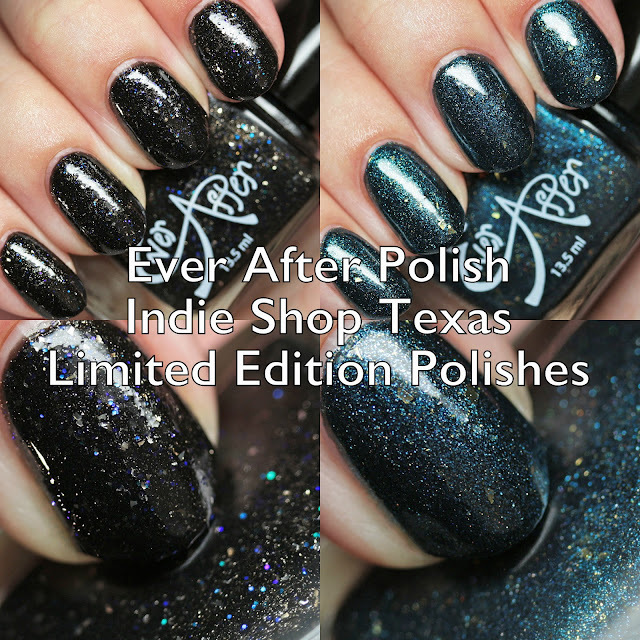 If you are in Texas, consider hitting up the Indie Shop San Antonio on Friday, October 13. 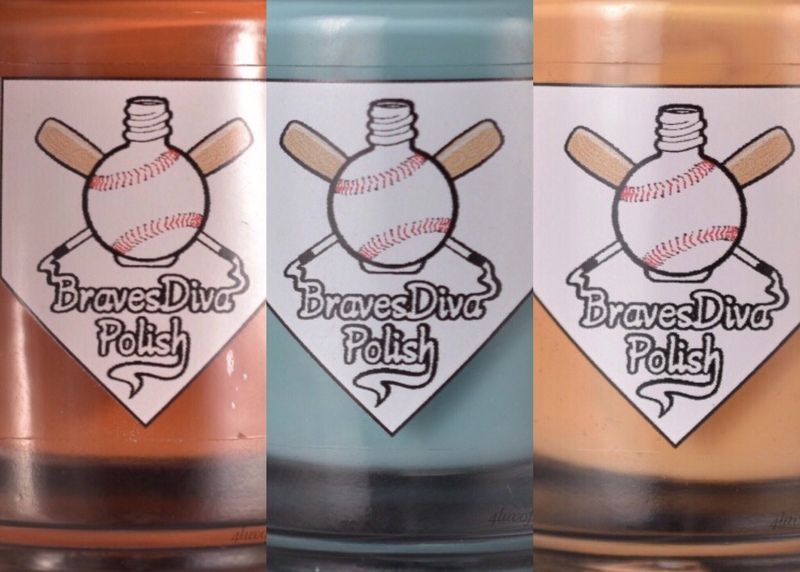 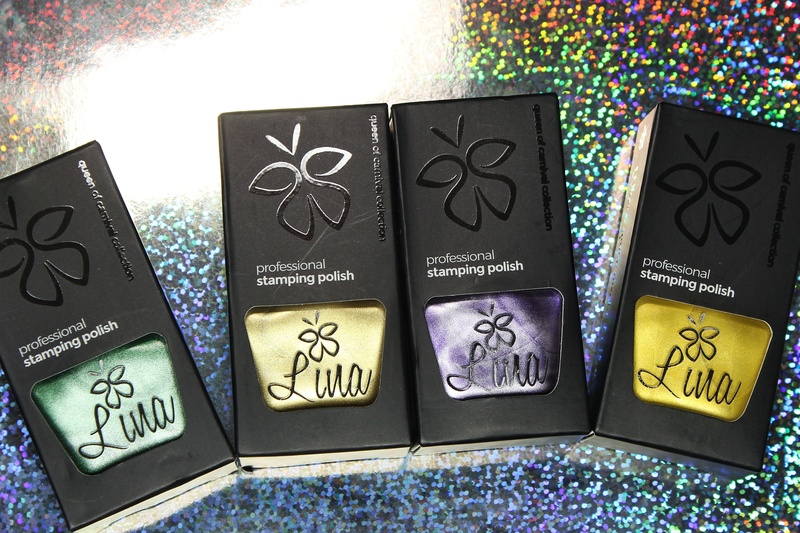 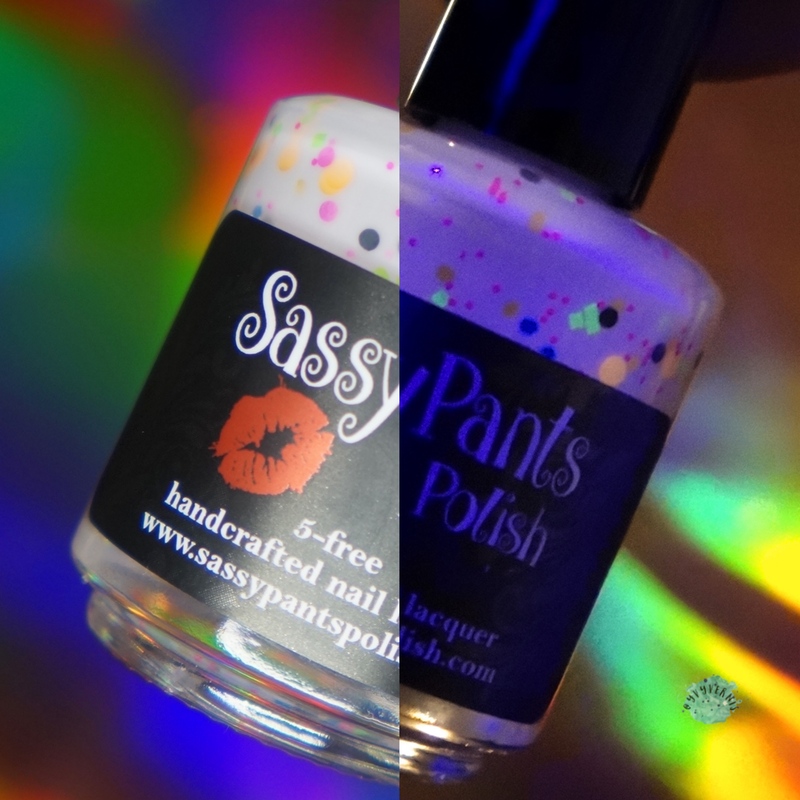 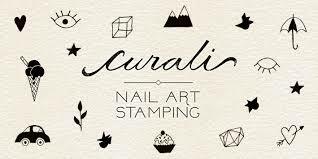 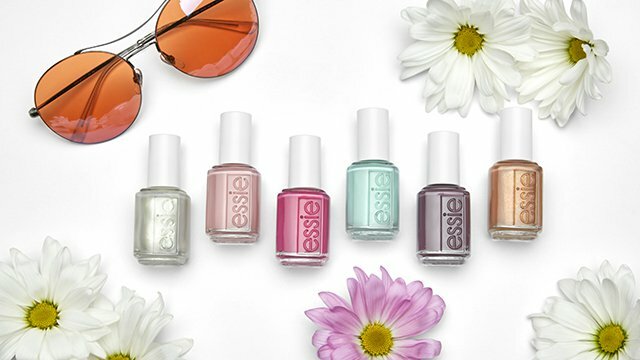 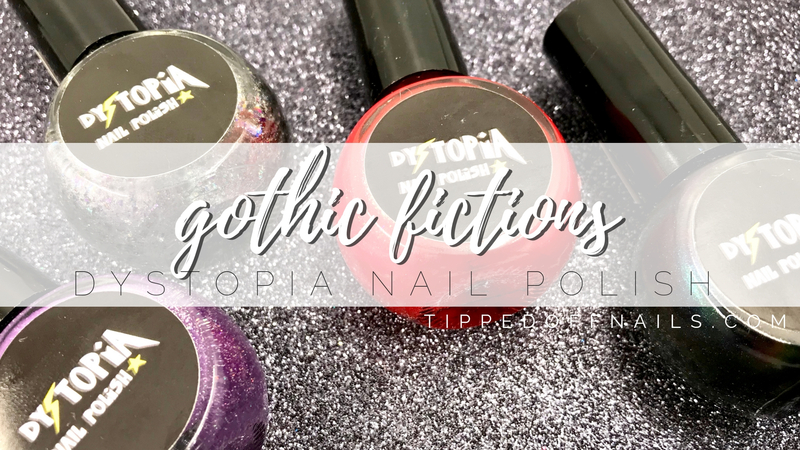 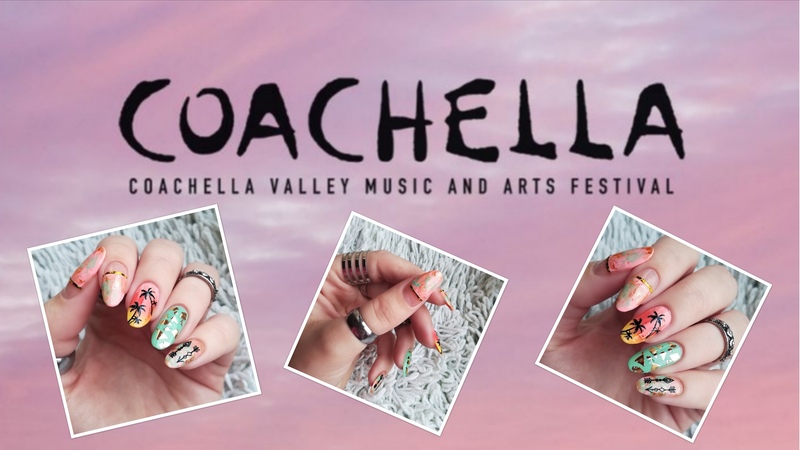 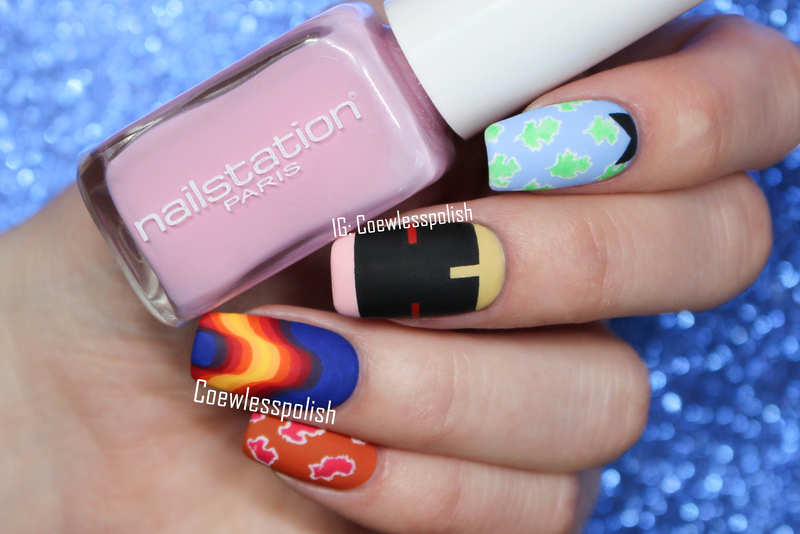 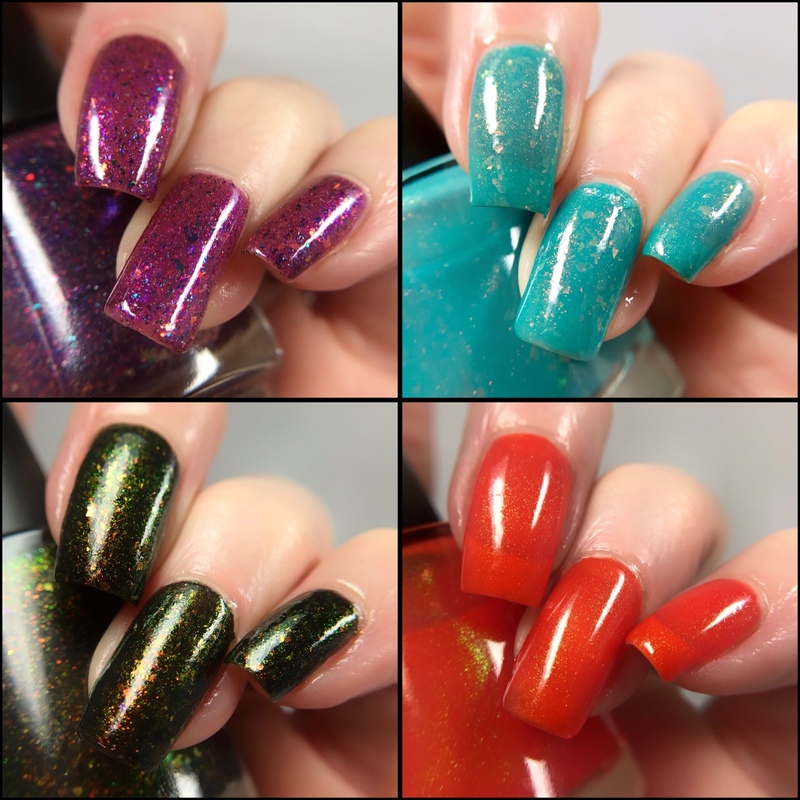 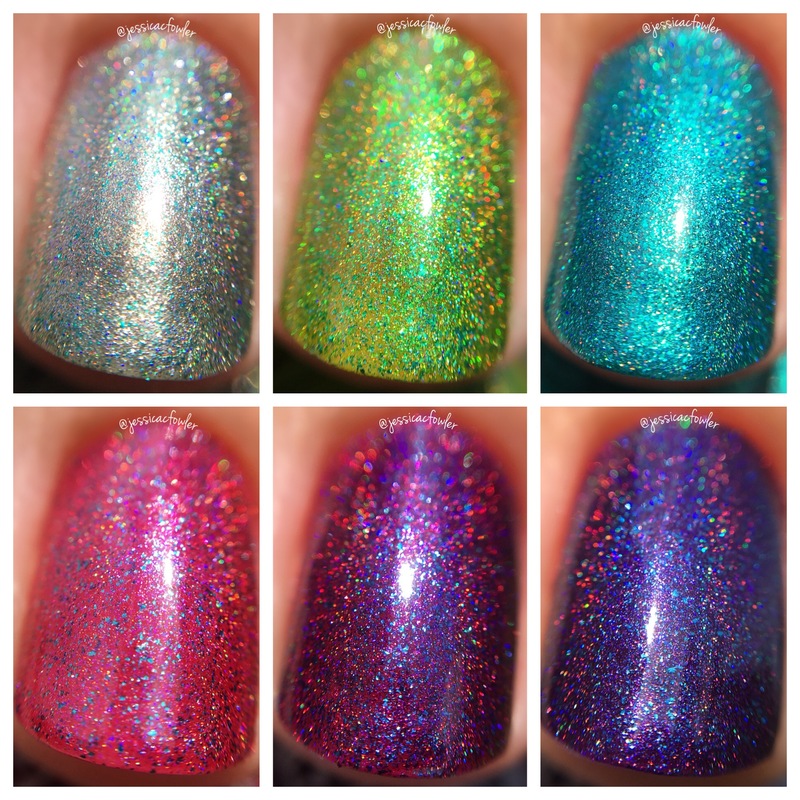 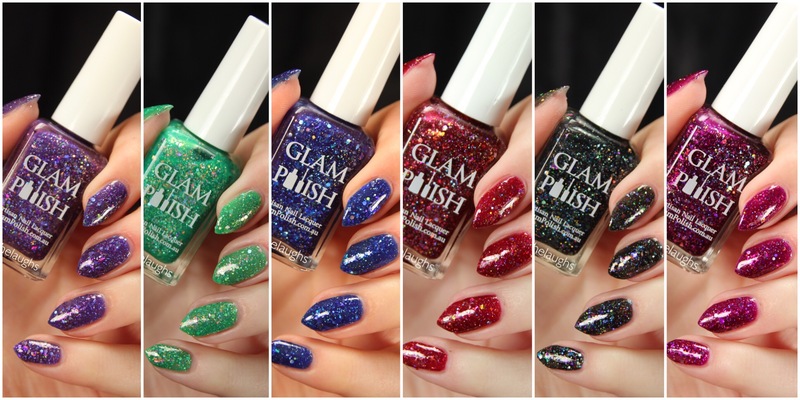 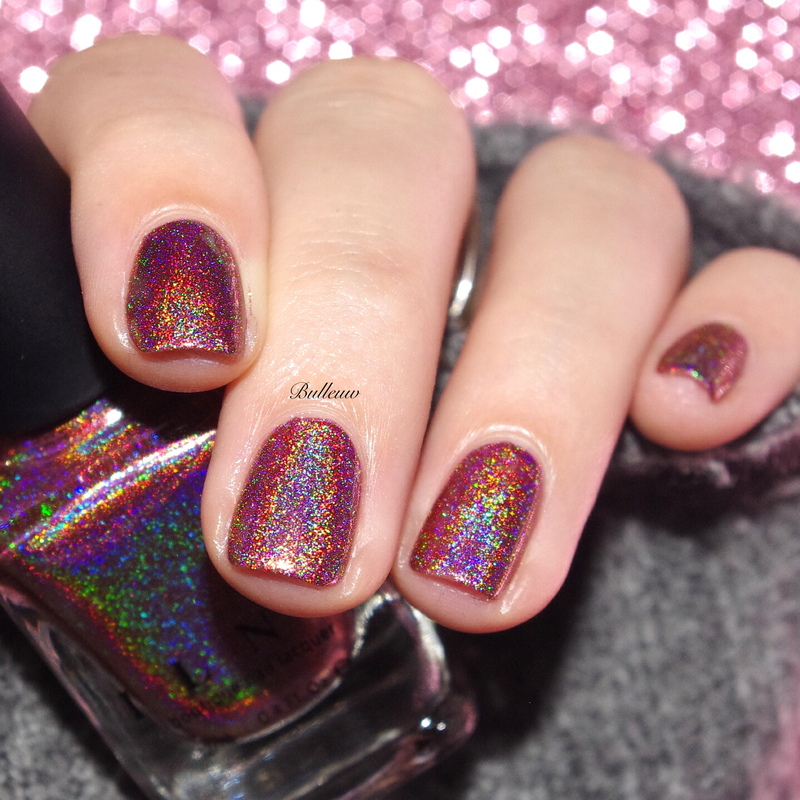 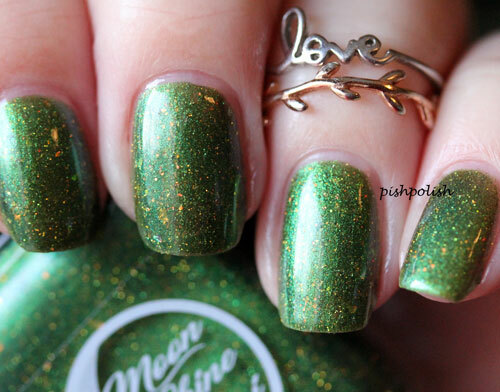 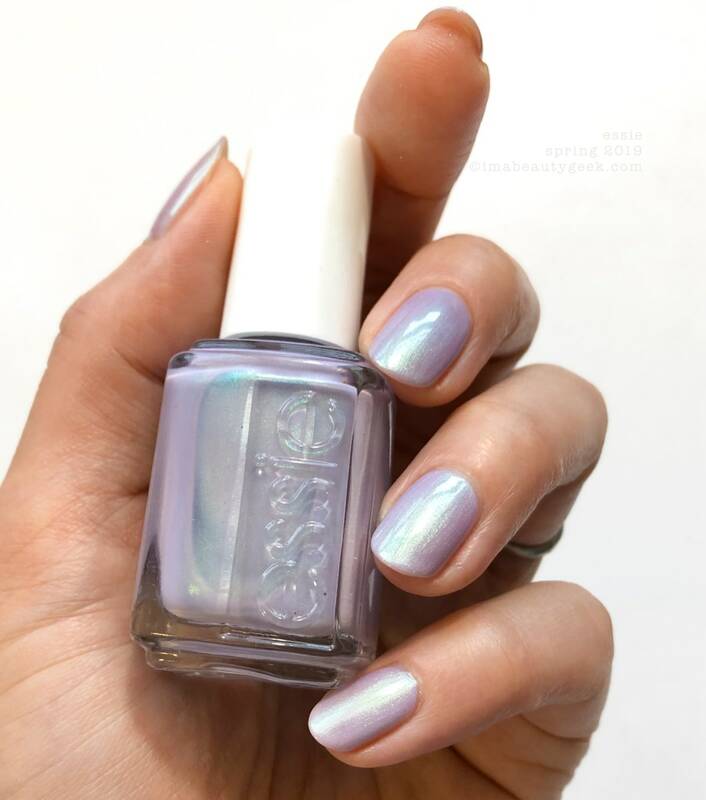 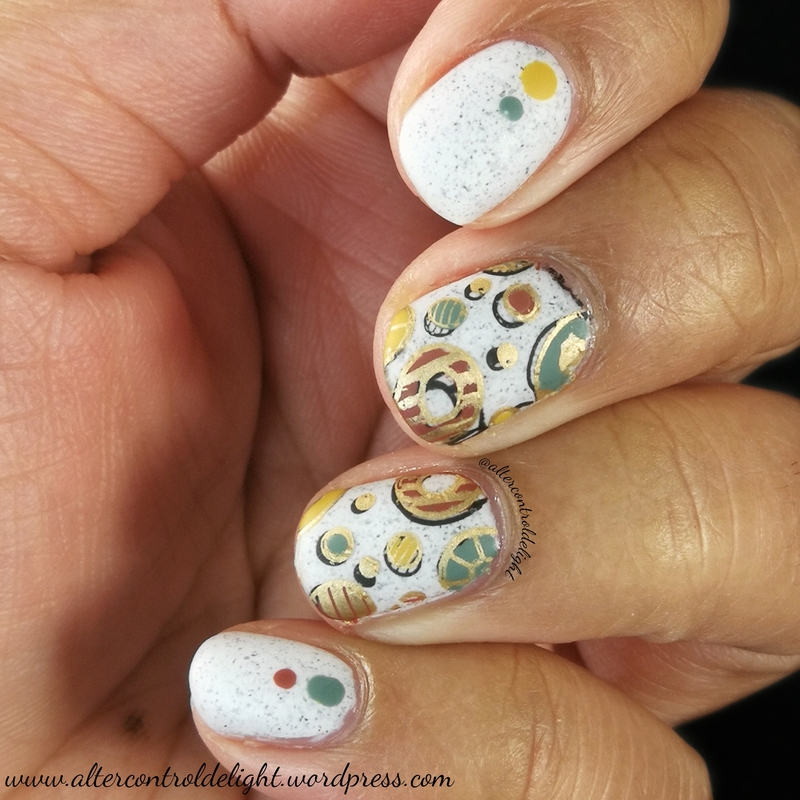 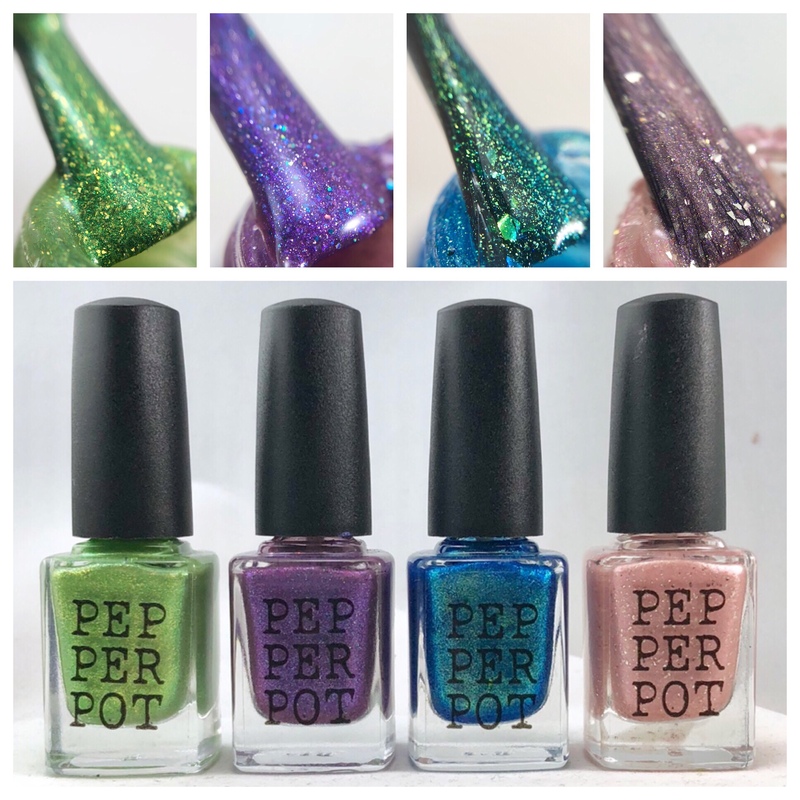 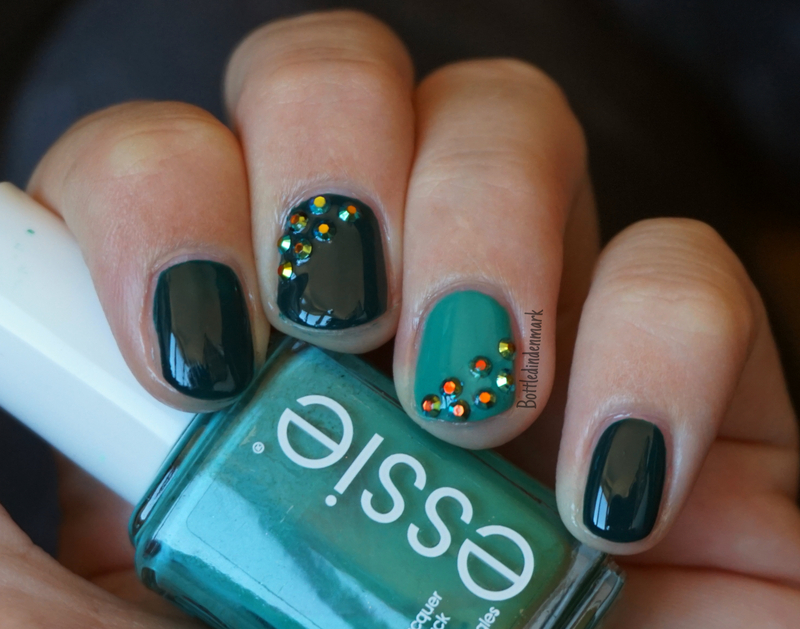 These polishes, along with a ton of other amazing ones, will be there waiting for you!